Converted timber from Russia. 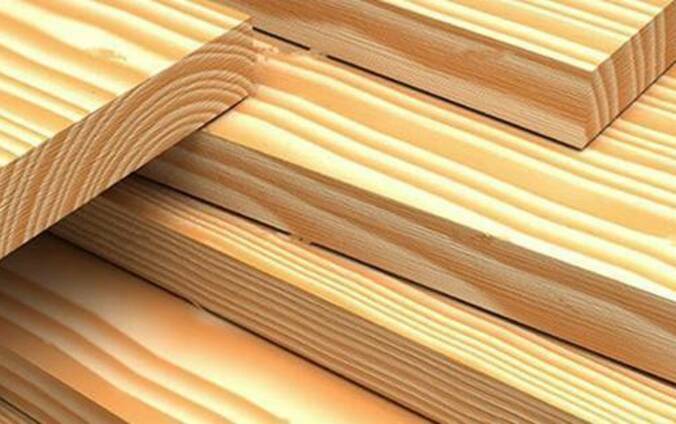 All types, all timber species, full product line. Pre-order and various payment options are available. Minimal lot: 1 ISO container. Delivery time for Europe: 7-20 days; South Africa/Australia: up to 50 days. The company is experienced shipping operator. 20 years track record of timber supply. All types of packaging, delivery, out-of-the-box solutions. Our mission statement is total quality assurance and legality.